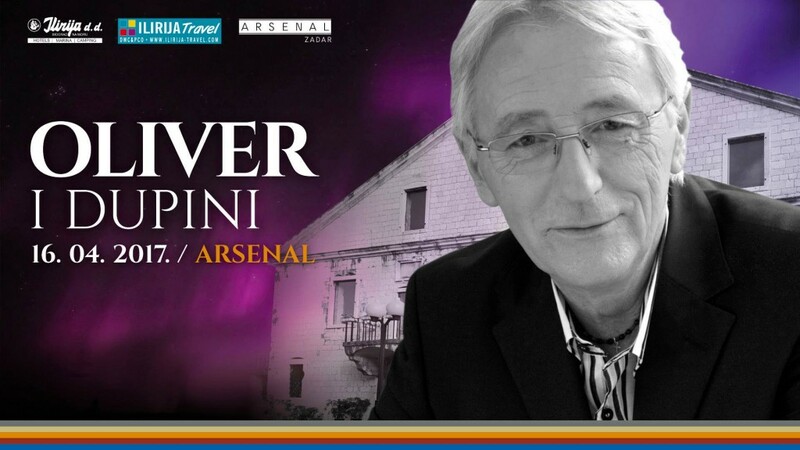 Vip premium tickets for Easter in Arsenal with Oliver Dragojević and Dupini are sold out! You can still buy tickets for parter (110,00 kn) and vip standard(180,00 kn). Vip standard tickets include bar table on the gallery of Arsenal.